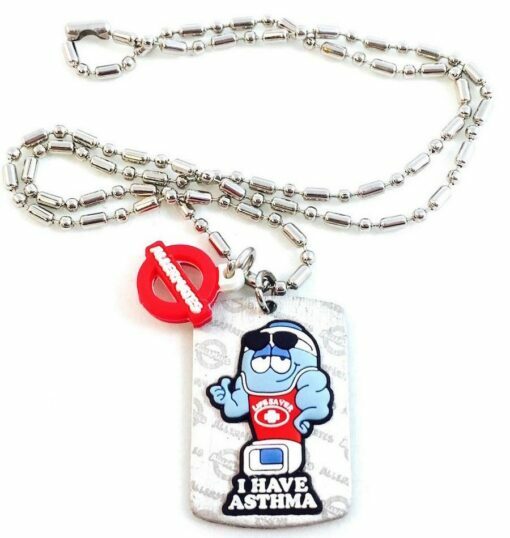 This kid’s alert necklace has a cute inhaler character and reads “I Have Asthma”. 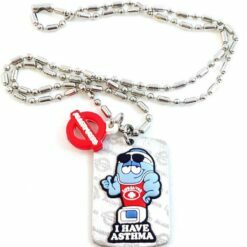 This kid’s asthma alert necklace has a cute inhaler character and reads “I Have Asthma”. 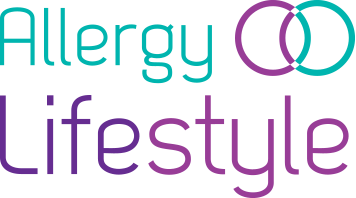 It makes others aware of your child’s asthma in the event of an emergency. 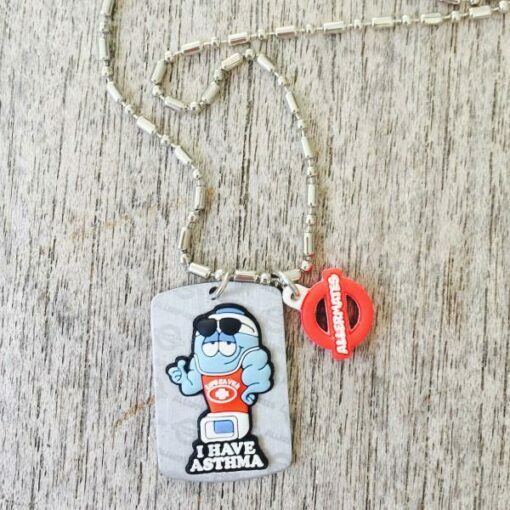 The tag looks cool so kid’s love it and it ensures that your child’s asthma is known. It is silver in colour and comes with a 16″ necklace chain. 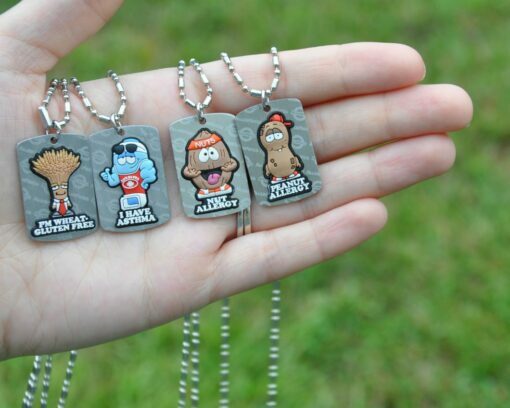 Comes with cool, silver-finished ball chain. Hypo-allergenic (Tags are nickel free). 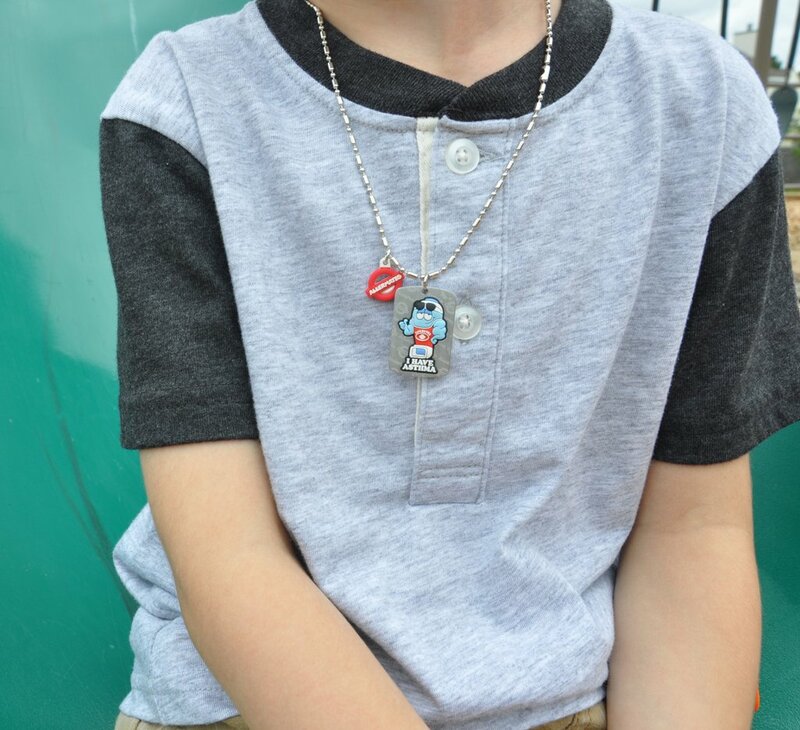 Tag measures one and 1/4 inch long and 3/4 inches wide. Chain measure 16 inches long.